Last post I outlined 10 reasons not to copy Amazon, with a promise to follow up with reasons why you SHOULD copy Amazon. 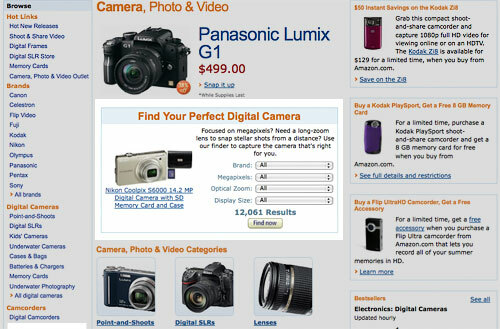 While I could easily have compiled a list of 50-100 tactical items that could improve your conversion like unusual shaped cart buttons, delivery cut-off dates, customer reviews, mobile apps, triggered email or point-of-action assurances, I chose today to focus on 5 strategic things Amazon does really well, that could make you or save you millions of dollars. 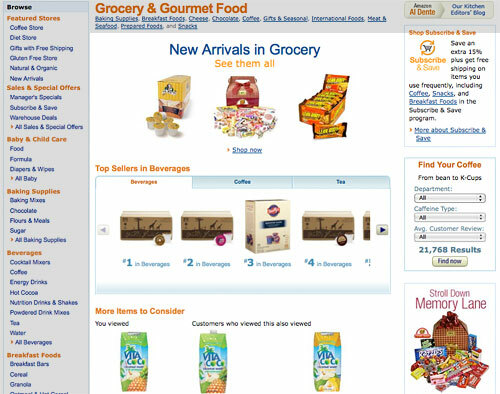 It was Amazon that popularized “tabbed navigation” for online shops. 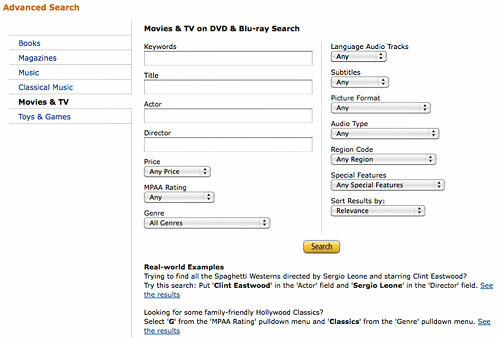 Who could forget Amazon’s tombstone menu? 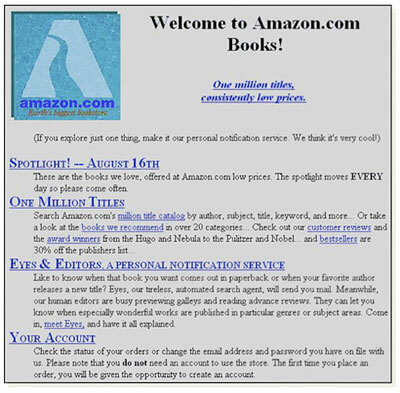 In Amazon’s early days, it launched redesigns much like any other business would. But now that it’s older and wiser, it makes piece-by-piece changes with slow roll-outs. 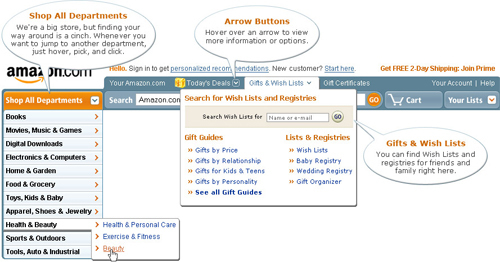 Amazon doesn’t pull the rug out from beneath its customers with a complete facelift. Rather, changes are made gradually so it’s easy for customers to learn the new piece within a familiar UI. In fact, many customers will hardly notice a change has even been made. 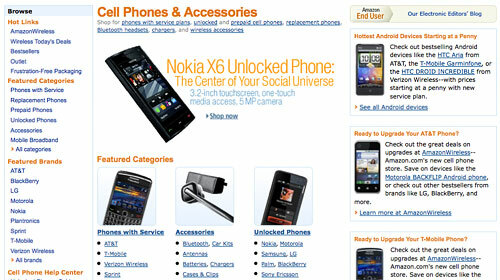 Usability expert Jared Spool once shared a story of a big-box retailer that spent $100 Million on a redesign. Sales dropped 20% after its roll-out, and it took 3.5 years to recover from it. Radical site-wide redesigns are very risky, especially when design decisions are made without input from customers. Usability consultants may review your site and criticize it for inconsistency. For example, your Widgets category page might look different than your Sprockets category (different sales tools, merchandising zones, filtered navigation options, etc. ), recommending that you keep your design consistent to avoid customer confusion. In reality, customers aren’t as obsessed with consistency as designers are. There are no “rules” that say your site has to look and feel the same apart from the main theming (colors, logos and main navigation), i.e. as long as the visitor is aware they have not left your site, you’re okay. 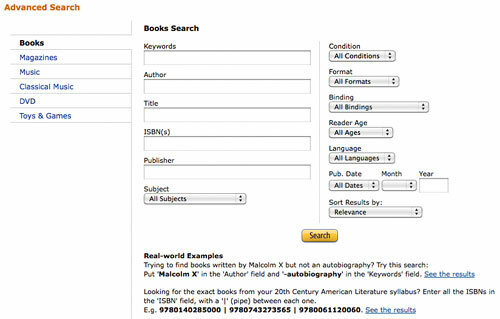 You have freedom to organize content in each category in the way that best suits the product type or customer segment. You don’t need to fear inconsistency on your site. Building different features and tools for different product categories can make your site more usable and useful than sticking to a rigid framework across all. 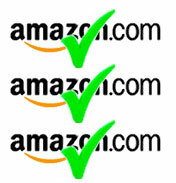 Amazon continually tests its designs and features, and you should too. You’re never finished learning about what works and what doesn’t. Looking for tips on A/B and multivariate testing? Join me on Tuesday, July 20 for our free webinar Taking Your Site Performance to The Next Level With Optimization Testing. Sign up today!